On Sunday, I get to lead a discussion in Relief Society about the talk, “Three Sisters” given by President Uchtdorf. So, I know that “technically,” since the change in the First Presidency of the Church, it is probably Elder Uchtdorf rather than “President” but people sometimes call former Bishops from their ward “Bishop so and so” even after they are released, so why can’t we do that for Uchtdorf? 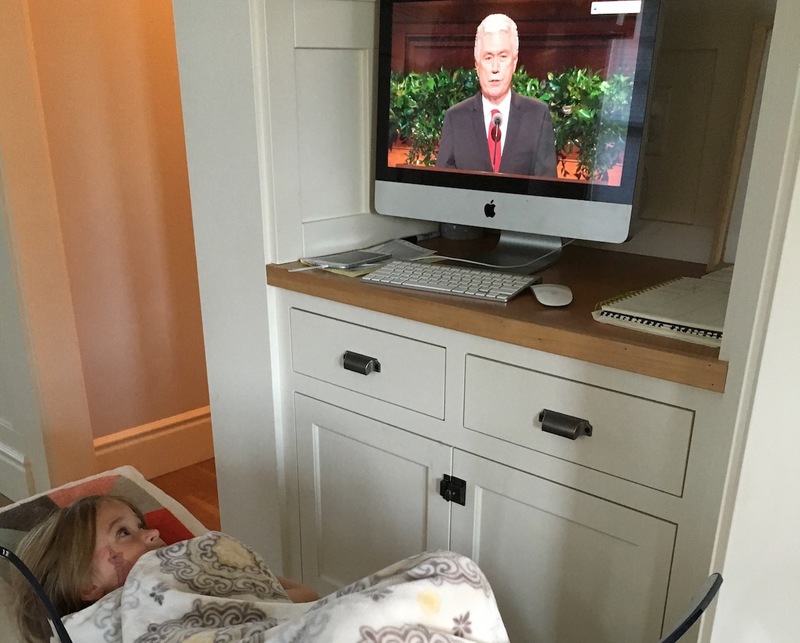 President Uchtdorf speaks generally of three sisters in his address. According to him, one was “sad,” another was “mad,” and the last was “glad.” More or less, he seems to be talking about the importance of attitude and taking responsibility for ourselves and our situations. While I understand the generalities used and why he used them, obviously life and our emotional/mental states are far more complicated than just being able to say that someone is either sad/made/glad all the time. When talking about the mad sister, he similarly says, “she felt that the problems in her life were all caused by someone else.” According to President Uchtdorf, when we tell ourselves that the bad things in life happen because of other people or circumstances outside of our control, we can easily become sad or mad. When we feel powerless to control or change our situation, we lose hope. I believe that’s true. I believe that’s why cognitive behavior therapy is effective for so many mental health challenges, too—it focuses on overcoming and sitting with how we may “feel” in order to make choices that will make us stronger and allow us to overcome the obstacles our mental illnesses put in our path. What was your favorite part of President Uchtdorf’s talk?